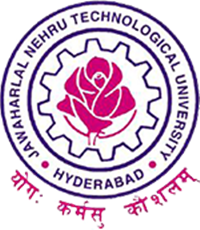 JNTUH 4-2 Syllabus R15: JNTUH B.Tech 4-2 Syllabus books For R15 Regulation for all Branches like Civil, CSE, ECE, EEE, Mechanical, IT etc are available. Students can download their Respective branch jntuh 4-2 r15 syllabus pdf below. JNTU Hyderabad has released B.Tech 4-2 sem R15 Regulation Syllabus Books Here. Students can check their course structure and download syllabus books pdf branch wise below. We will upload the full Clarity Syllabus Books For 4-2 semester R15 regulation All Branches. jntuh 4-2 mech syllabus book and other branches books also updated.